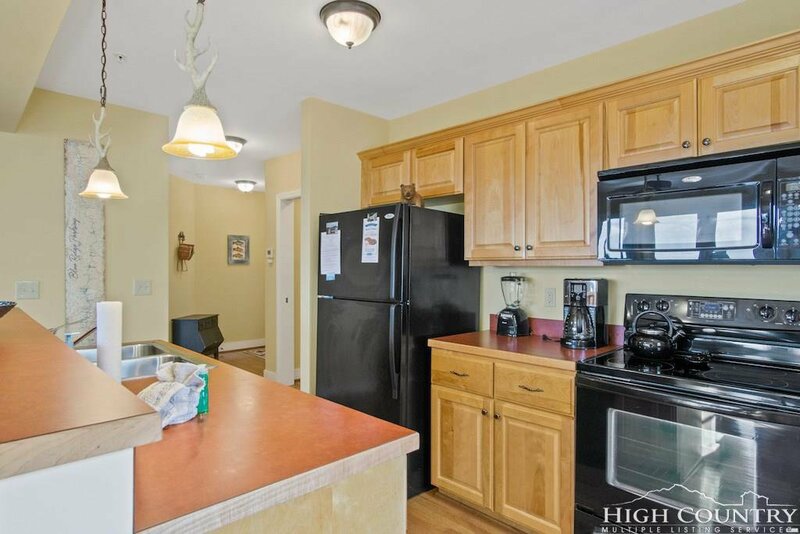 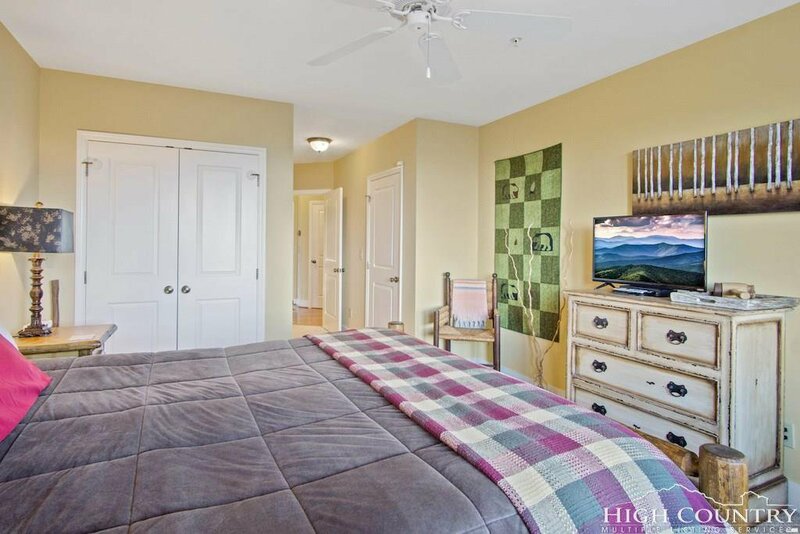 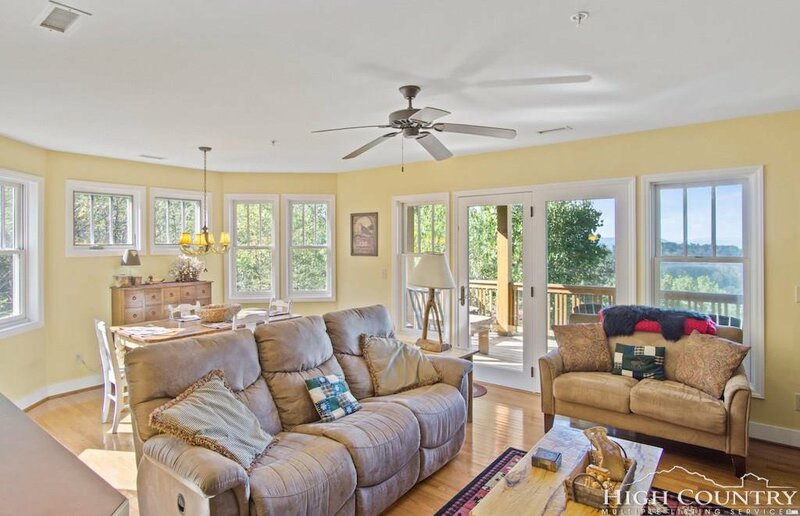 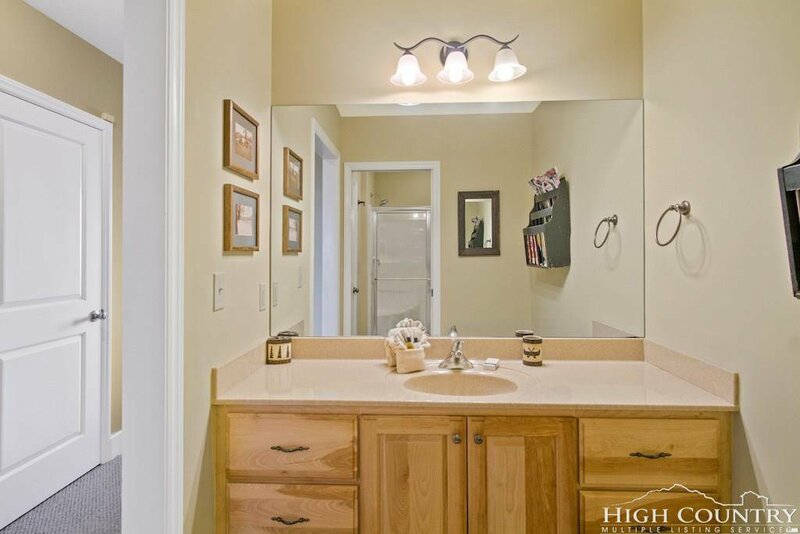 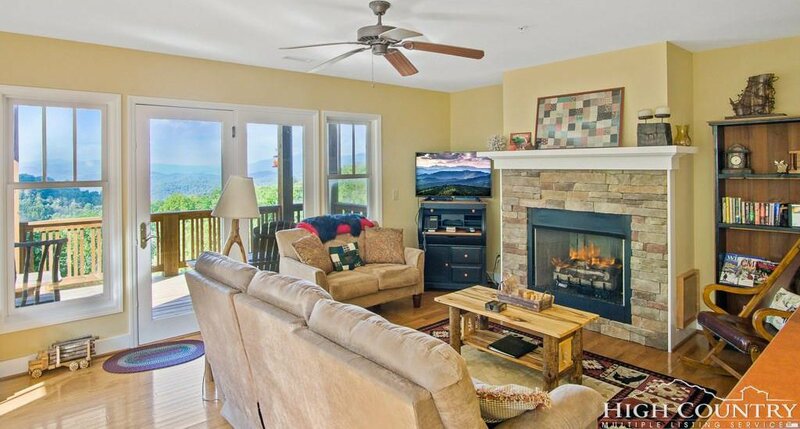 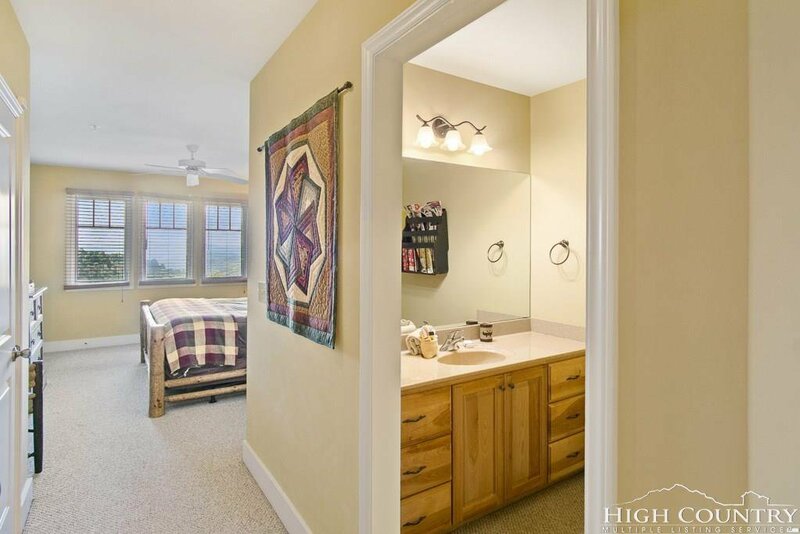 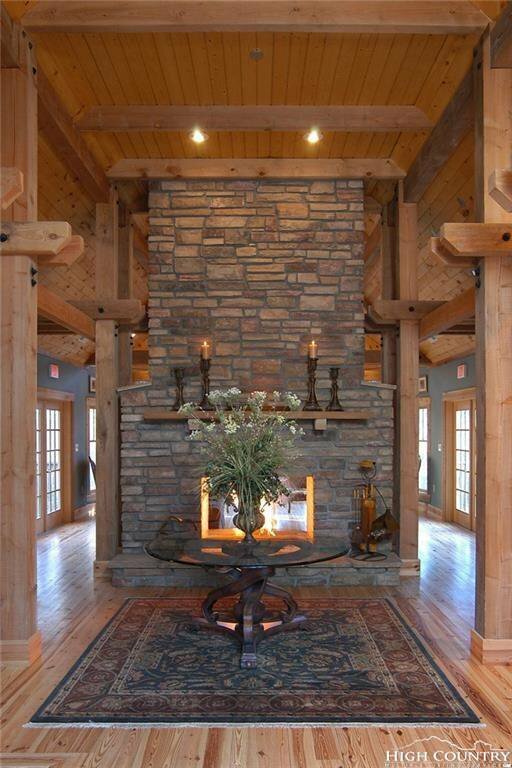 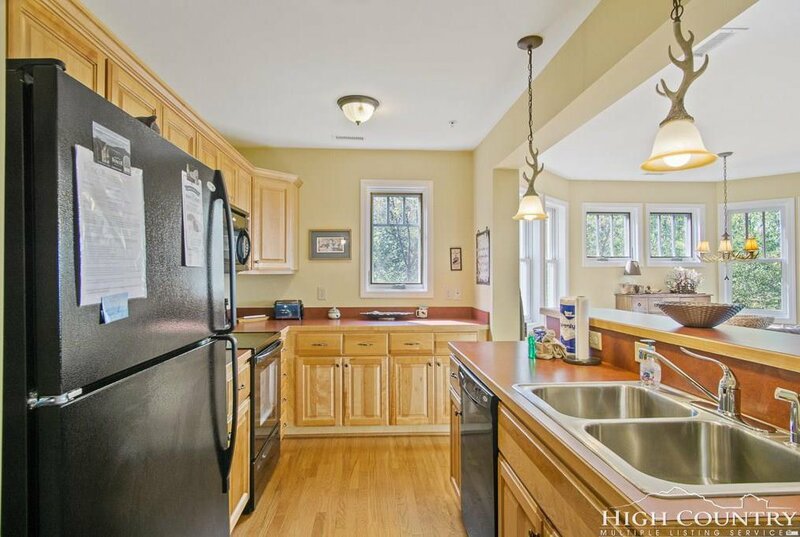 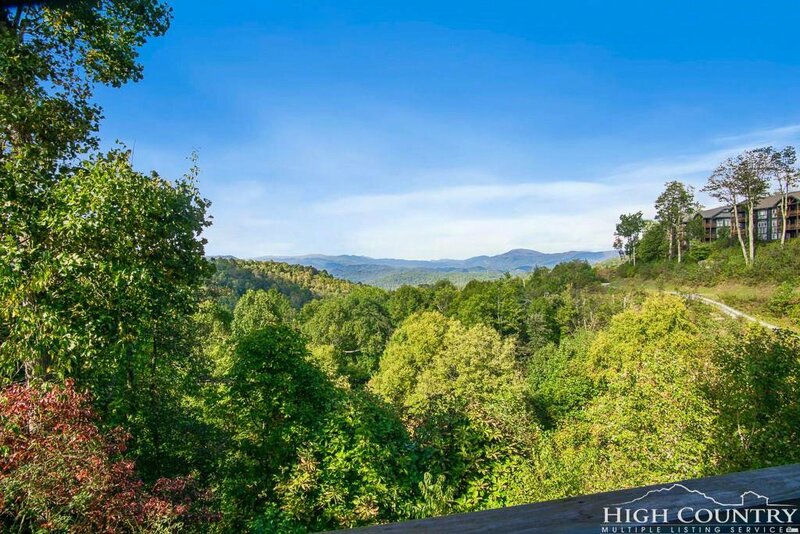 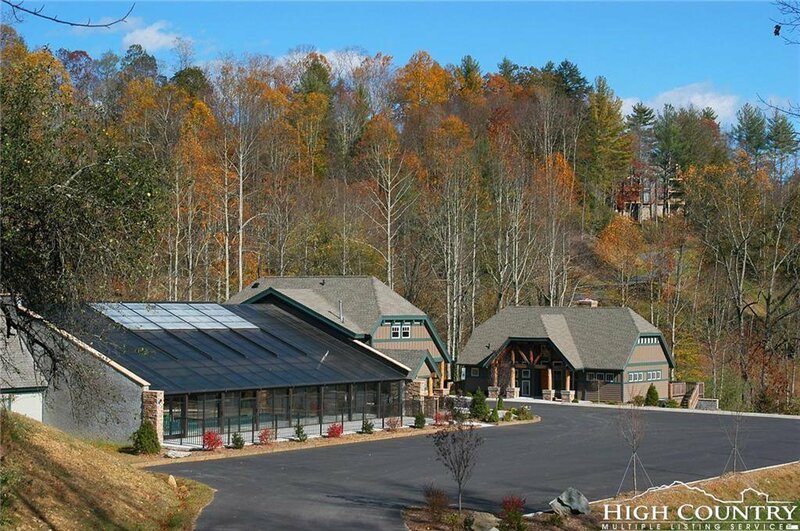 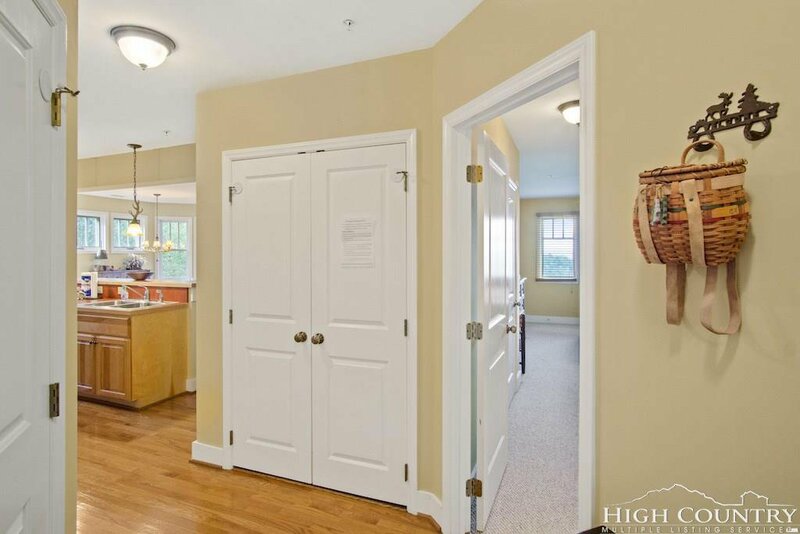 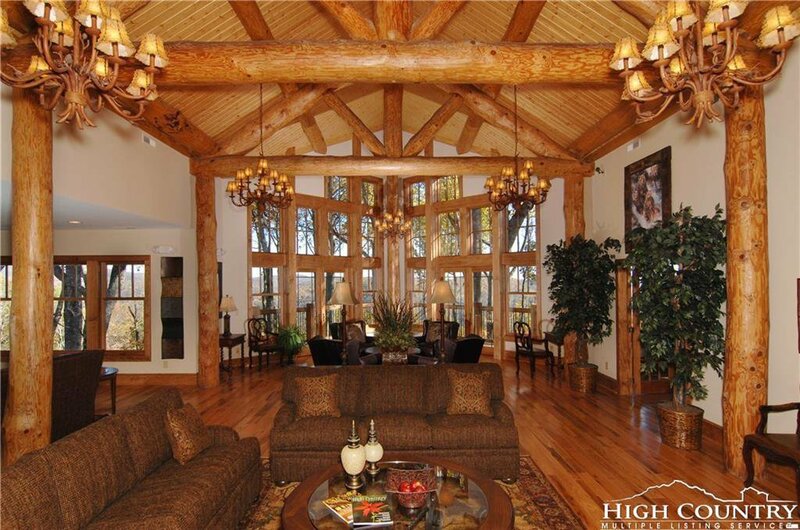 End-building privacy from this gorgeous 2BR / 2BA Furnished Wintergreen at Echota on the Ridge with long-range mountain views. 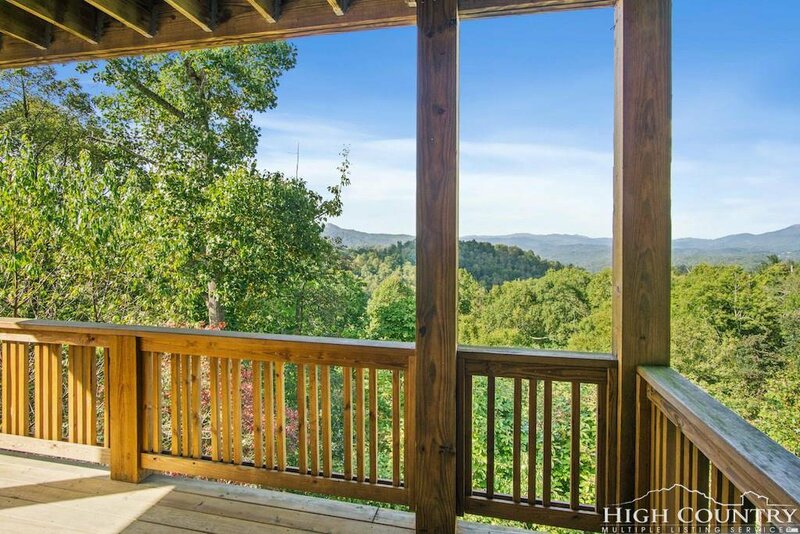 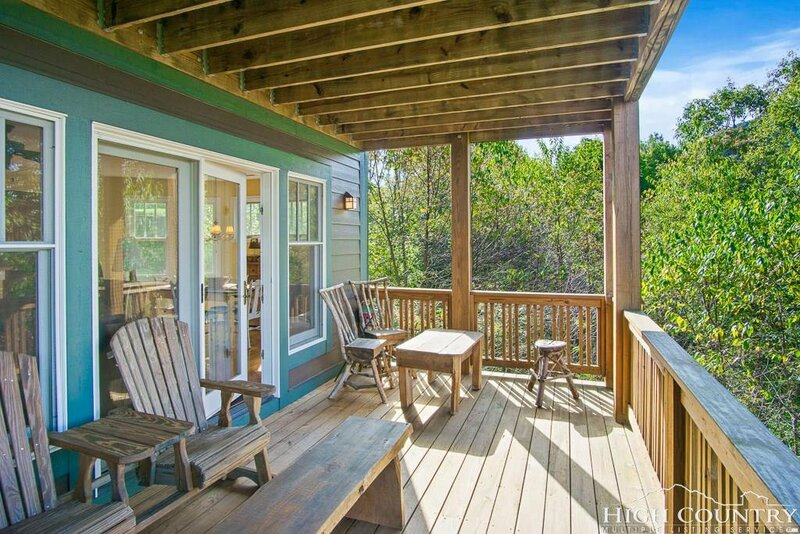 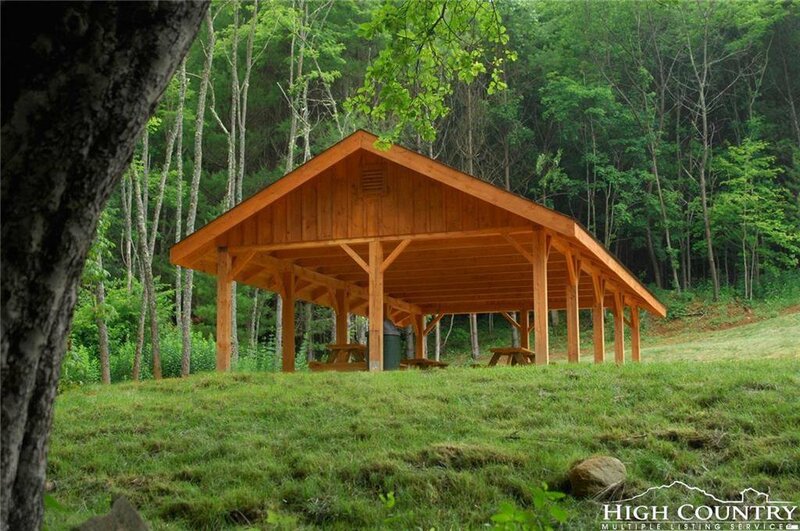 Only 2 buildings are in this location allowing for seclusion and unobstructed views you can take in from the relaxing covered deck. 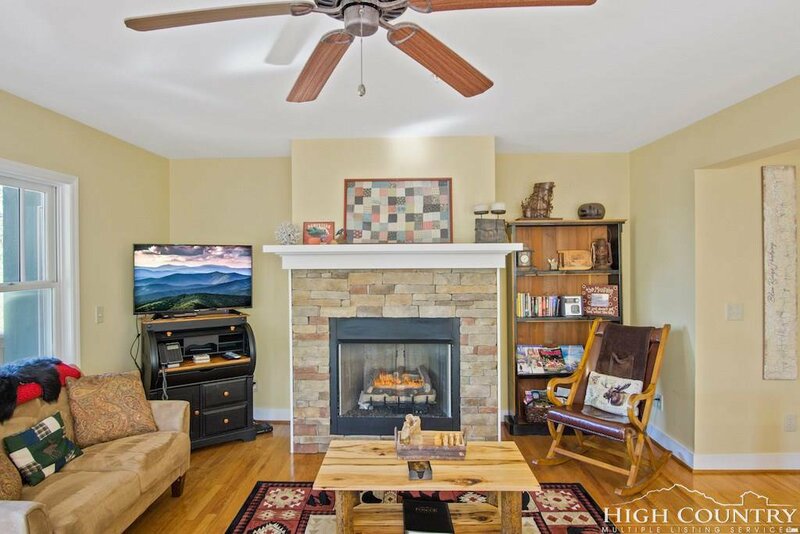 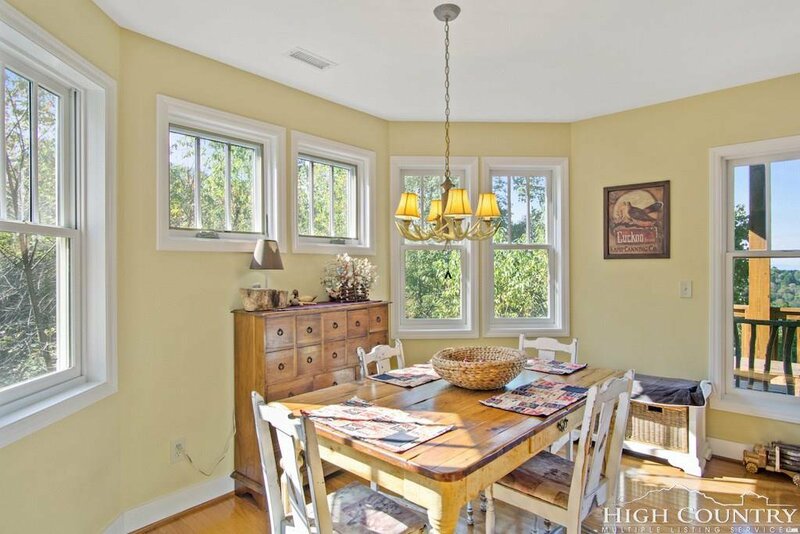 Interior upgrades include oak hardwood flooring throughout the living areas, stacked stone gas fireplace, birch cabinetry in the kitchen, updated accent lighting and a dedicated dining space with lush natural landscape viewable from the windows. 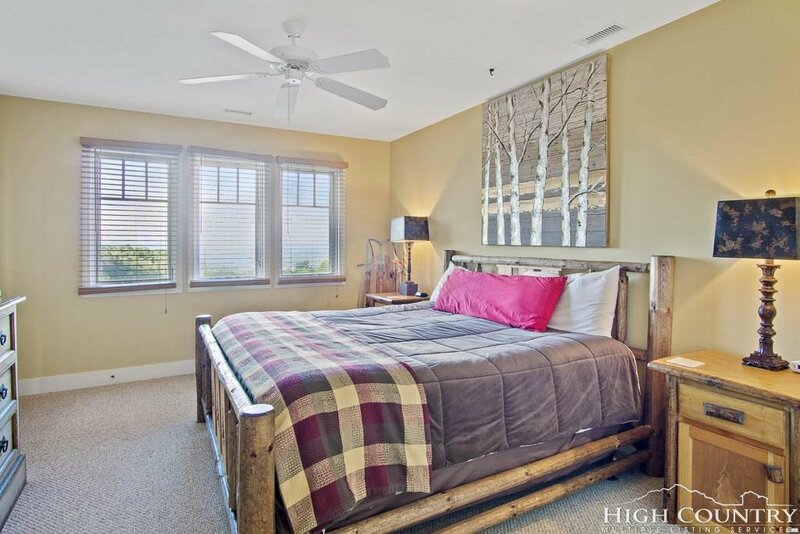 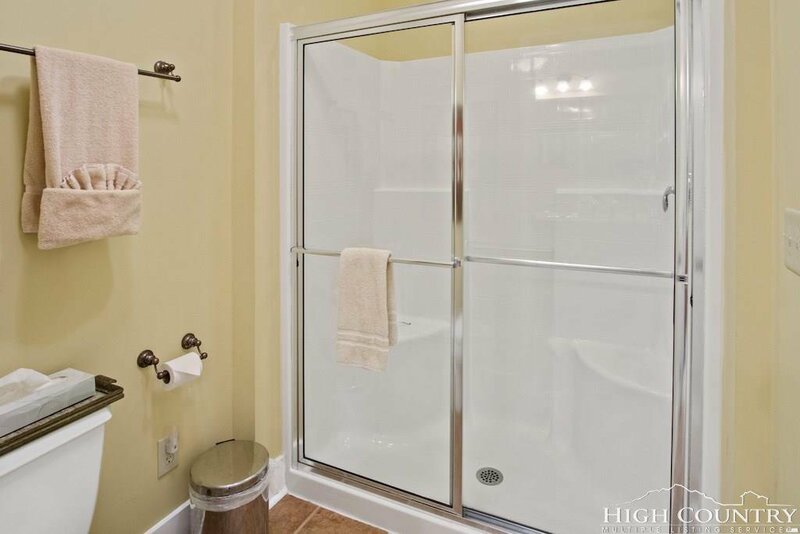 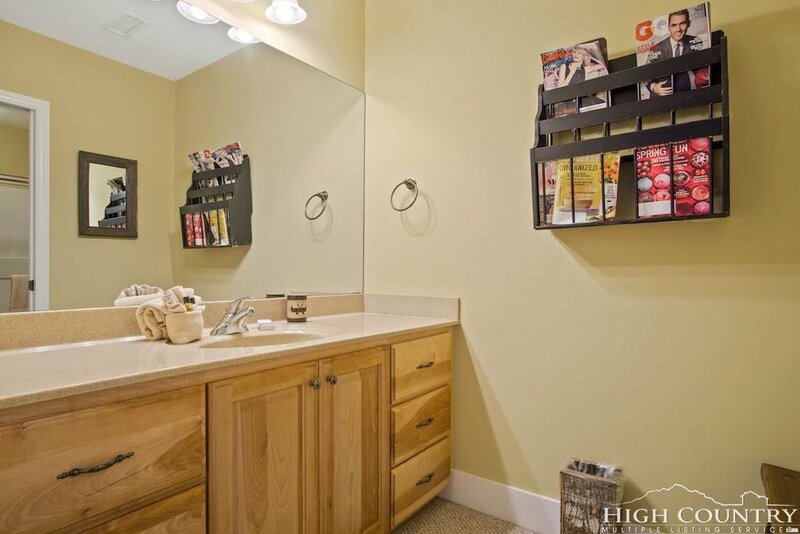 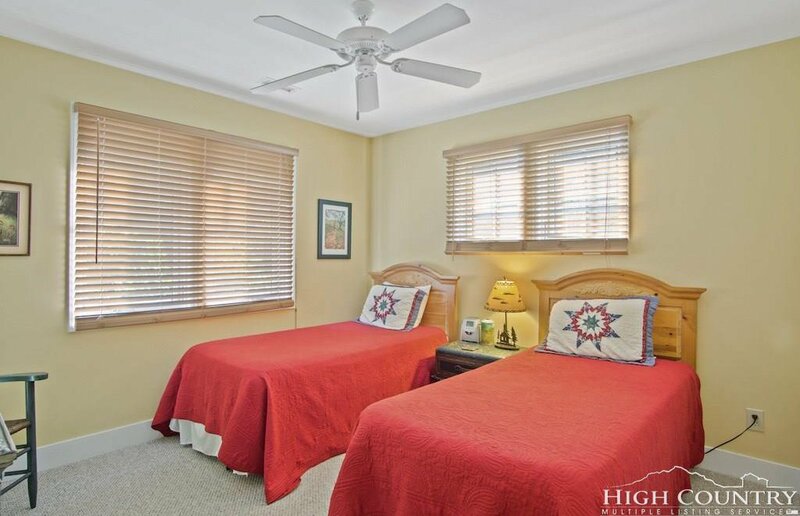 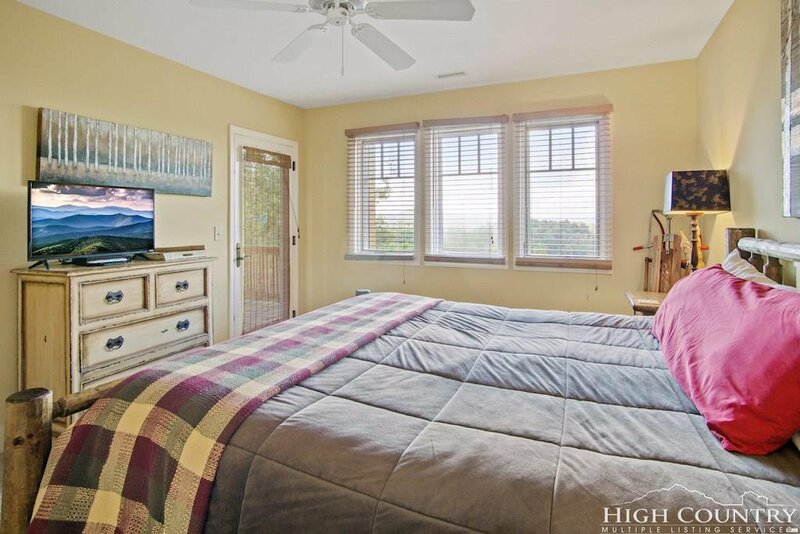 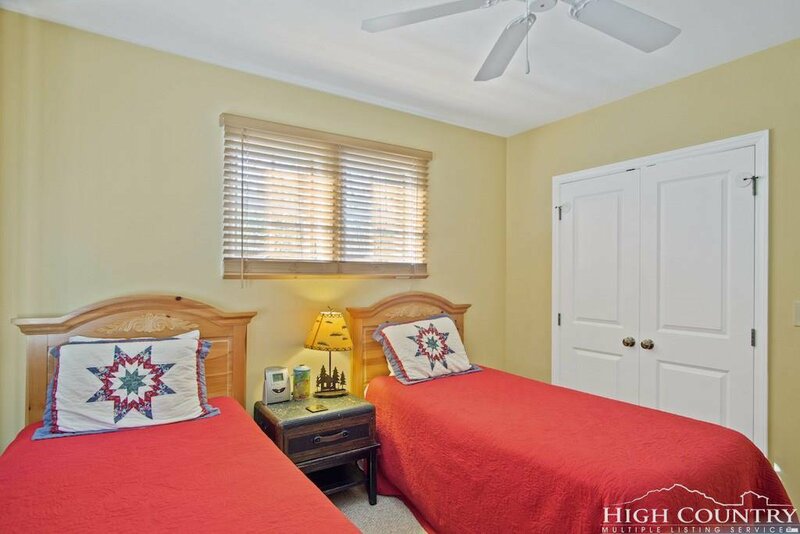 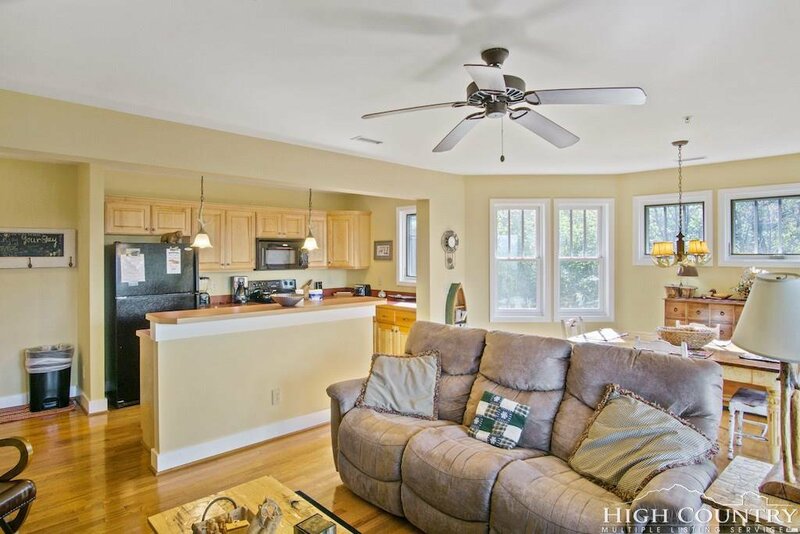 The master suite has access to the covered deck along with lots of windows to capitalize on the view along with plenty of storage and an adjoining master bathroom with separate vanity area and stand-up shower. 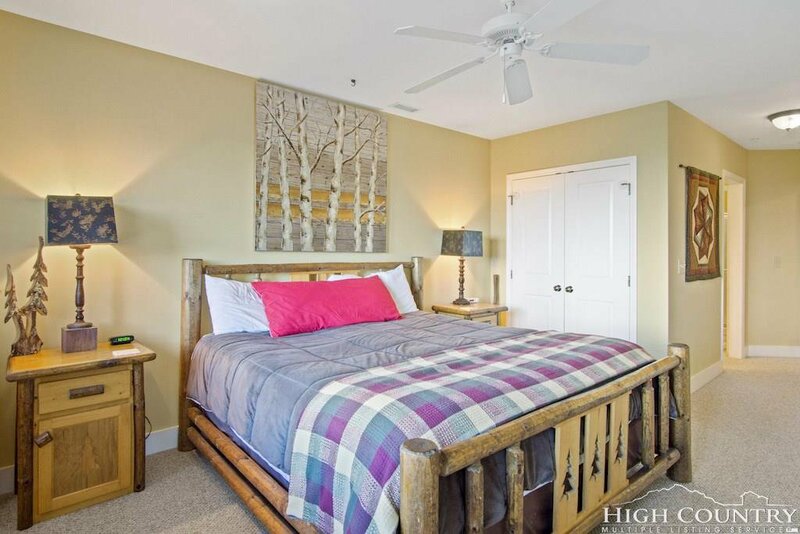 The guest bedroom has a pocket door for privacy between the bedroom and the full guest bathroom. 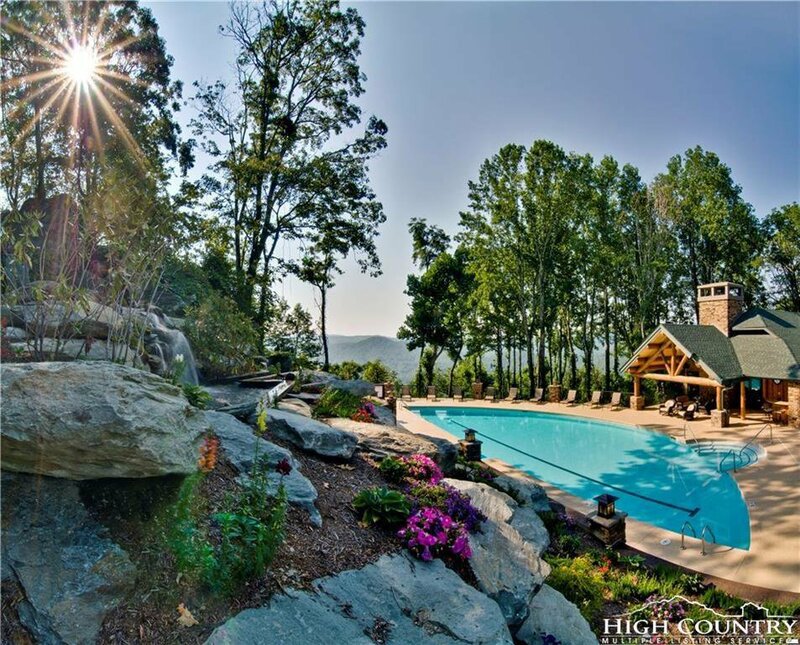 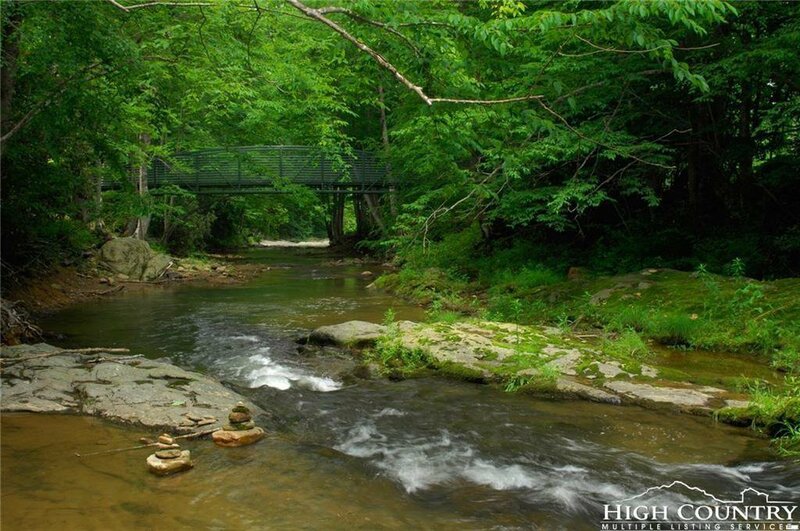 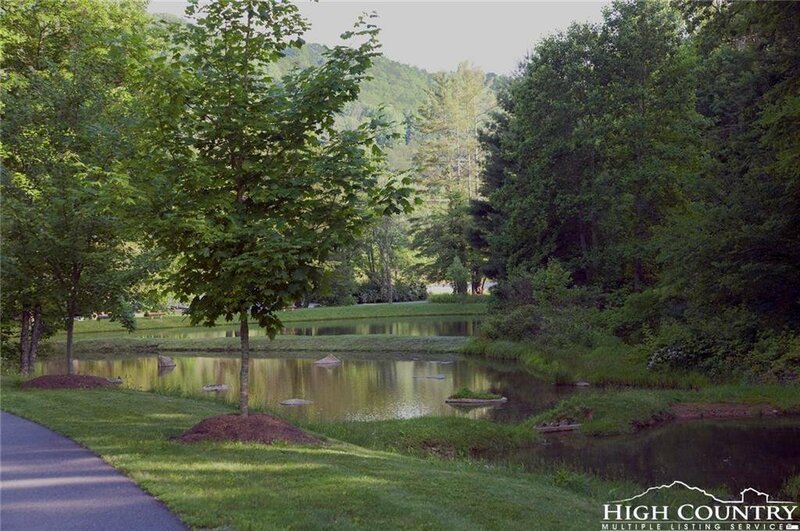 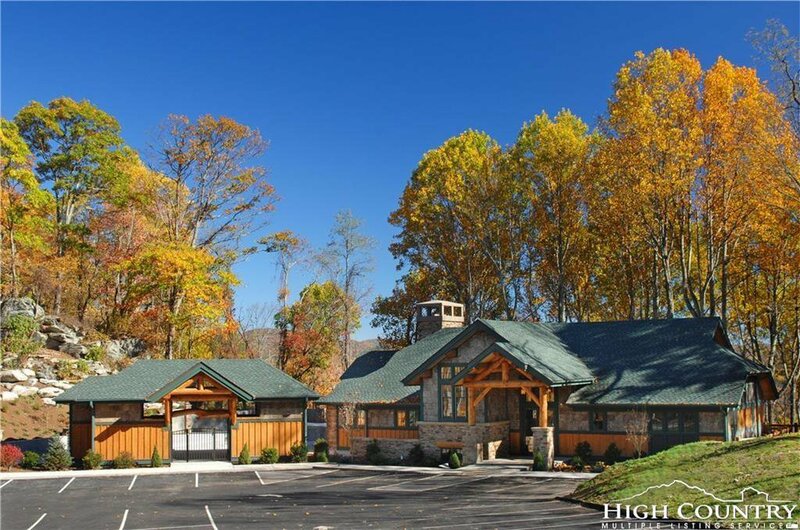 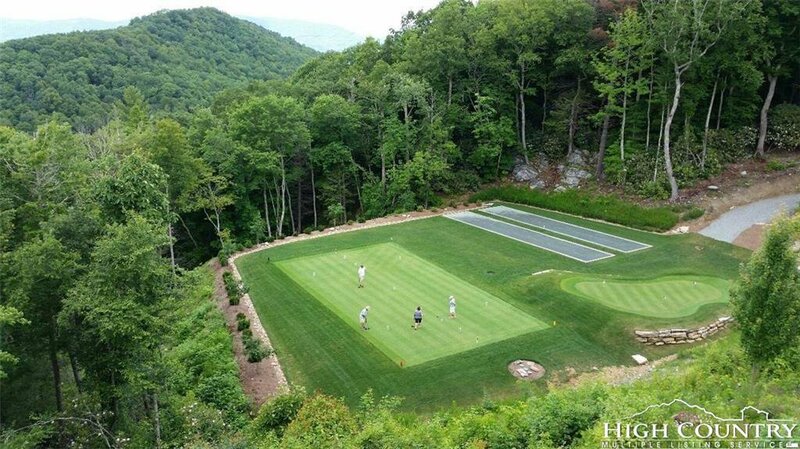 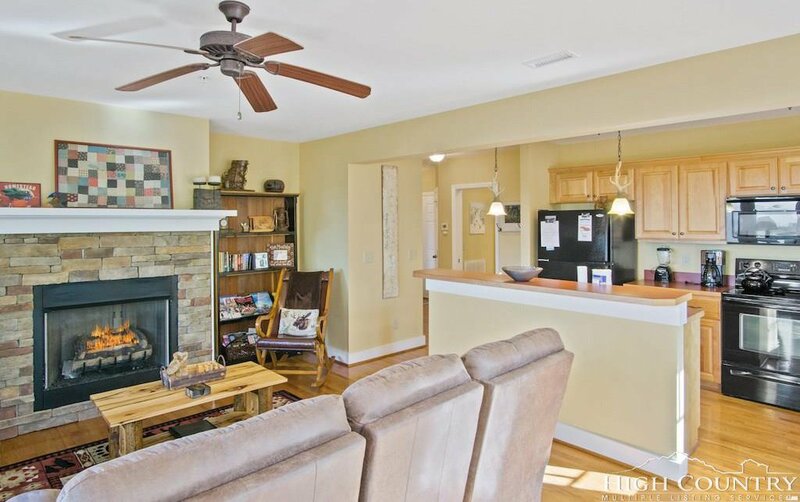 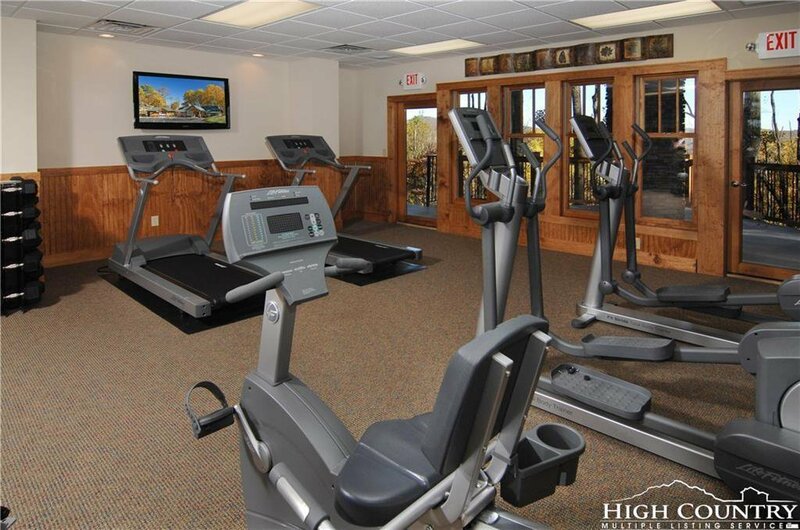 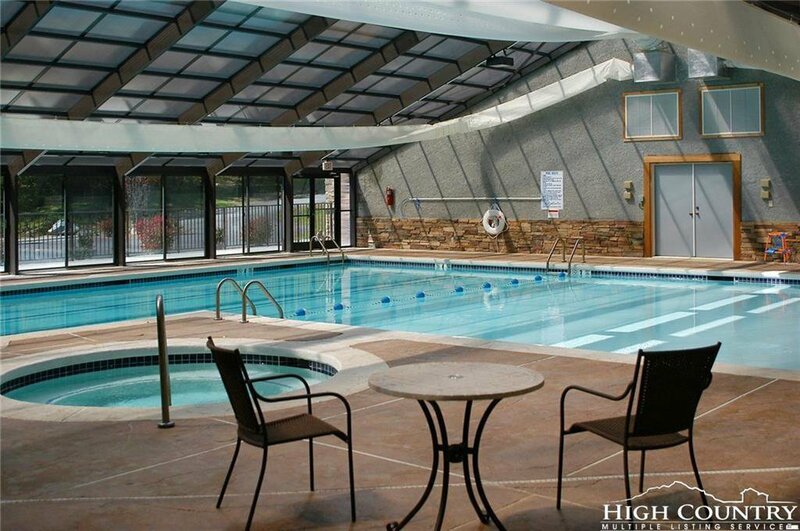 All of this in the gated community of Echota – enjoy maintenance free living with 2 clubhouses, indoor & outdoor pools and hot tubs, 2 fitness facilities, riverpark, fishing ponds, bocce, croquet and a putting green. 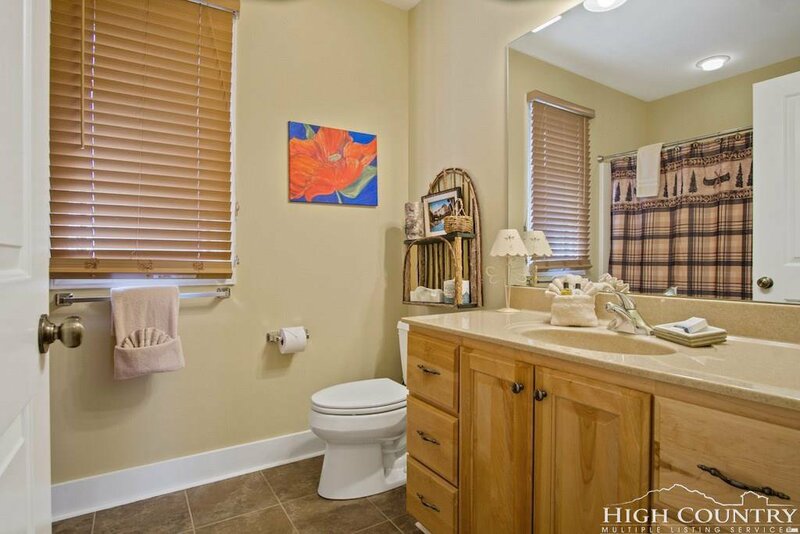 Listing courtesy of Foscoe Realty.